The drawback of many beauty treatments is that they often have limited benefits. Fillers are great at reducing the look of those fine lines around your eyes, but they can’t improve the overall look and feel of your skin. And laser or chemicals peels can leave your skin glowing and fresh, but they can’t reduce the look of those acne scars you’ve been living with since you were a teenager. You may think you have to go out and get every beauty treatment under the sun in order to get perfect, lovely skin, but microneedling with PRP offers a wide array of different skin benefits in just one, single treatment. Below, you can read more about microneedling, PRP, and how it can help you rewind the hands of time and rejuvenate your skin. Microneedling is a proven and effective treatment that has been around for years, mostly due to the fact that it really produces results. Microneedling uses a dermapen, a device which moves smoothly along your skin and creates a multitude of microchannels. The purpose of these microchannels is to prompt your skin to begin the healing process. In response to this treatment, your skin will begin producing collagen and elastin Essentially, microneedling takes advantage of your body’s ability to heal itself. PRP, otherwise known as platelet-rich plasma, is a treatment that uses your own blood to facilitate healing. PRP contains proteins called growth factors, white blood cells, and stem cells, all of which are responsible for healing the body after an injury. We gather your PRP through a routine blood draw, and then place your blood sample into a centrifuge in order to separate out your PRP. Platelet-rich plasma can be injected into the skin or used as a lubricant. Microneedling with PRP combines the benefits of these two treatments. First, with microneedling, the influx of collagen and elastin it prompts reduces the look of your fine lines and wrinkles. 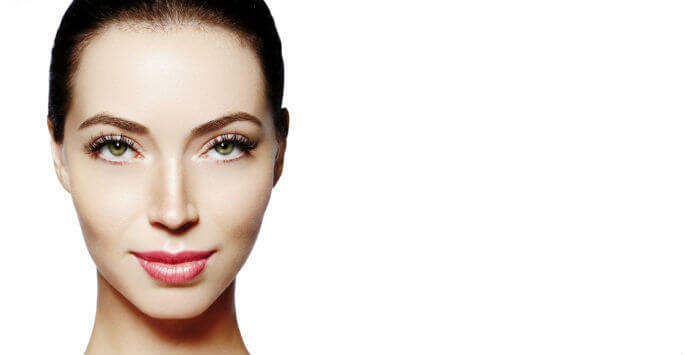 Microneedling is also able to wear away old, unhealthy scar tissue on your skin and reduce the look of age spots. As microneedling creates microchannels in your skin, it is the perfect way to infuse your skin with PRP, which also prompts collagen and elastin production and cellular renewal. Used as lubricant, PRP is able to penetrate into the deep layers of your skin where it can get to work revitalizing cells and tissue. You don’t have the time or the energy to devote to committing to a ton of different beauty treatments, and that’s why microneedling with PRP may be the perfect option for you. This one treatment is able to restore and revitalize your skin, while addressing whichever skin complaint or condition that you have. For more information, we warmly encourage you to make an appointment with Precision MD! At our clinic in Elk Grove, CA, we can set up your microneedling with PRP treatment straight away and get you that glowing, beautiful skin that you’ve been missing out on. Contact us today to set up your consultation – we look forward to speaking with you!